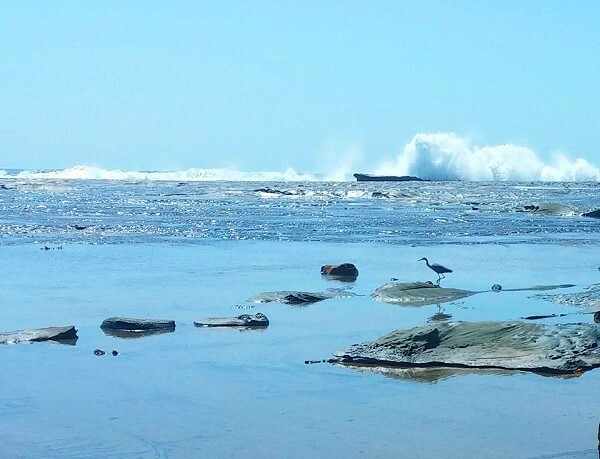 Bateau Bay is a secluded, untouched beach about 4km south of The Entrance. 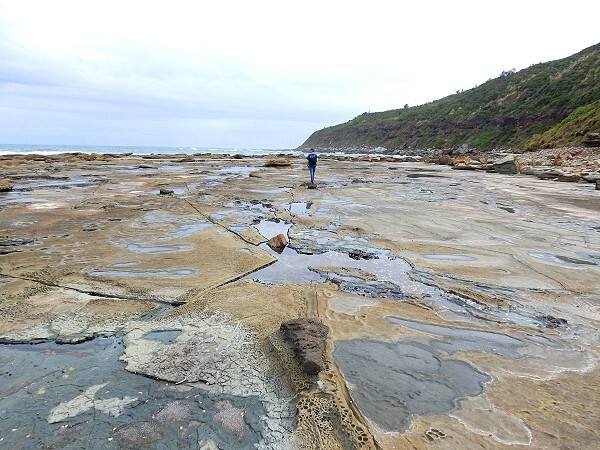 Fringed by rare coastal rainforest (the southern end of Wyrrabalong National Park), you can do the short walk down to the beach and along the interesting rock platform. Hours of fun for adventurous kids and families. 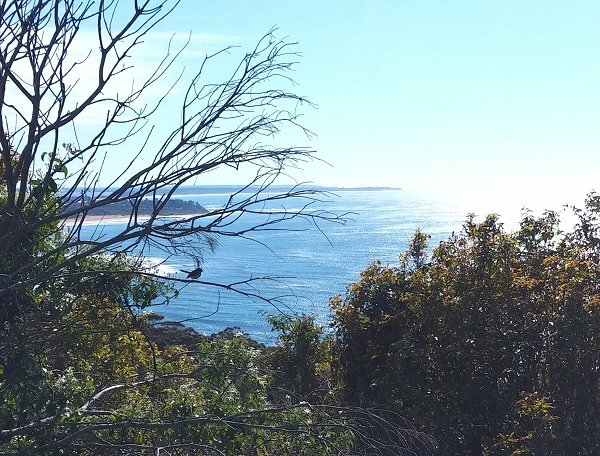 It is also worth walking the bush track or driving the 1.8km up to Crackneck Lookout at the end of Hilltop St. Here you will be rewarded with breathtaking views over the ocean and north to The Entrance. Crackneck Lookout is an excellent vantage spot to view migrating whales. Whales migrate up the east coast of Australia from June to August to breed in warmer waters. The whales return to their feeding grounds in Antarctica in October and November – often with a young calf in tow. Grab your binoculars and look for the tell-tale water spout, the gentle rise and fall of their majestic bodies or the occasional breach of these incredible creatures out of the water. 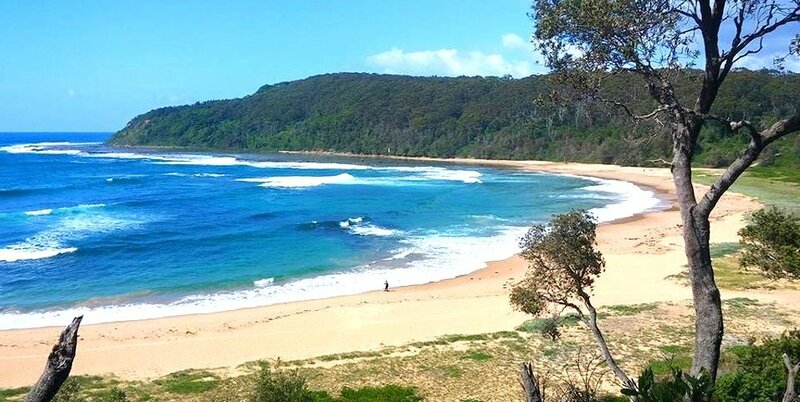 For those looking for a memorable hike, you can walk the 3km coastal track from Crackneck Lookout south to Forresters Beach. 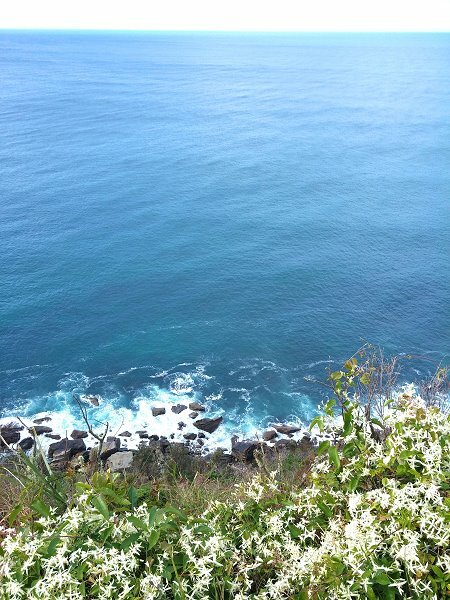 There are magnificent cliff top views and an abundance of wildflowers and native birdlife. A must for nature lovers.